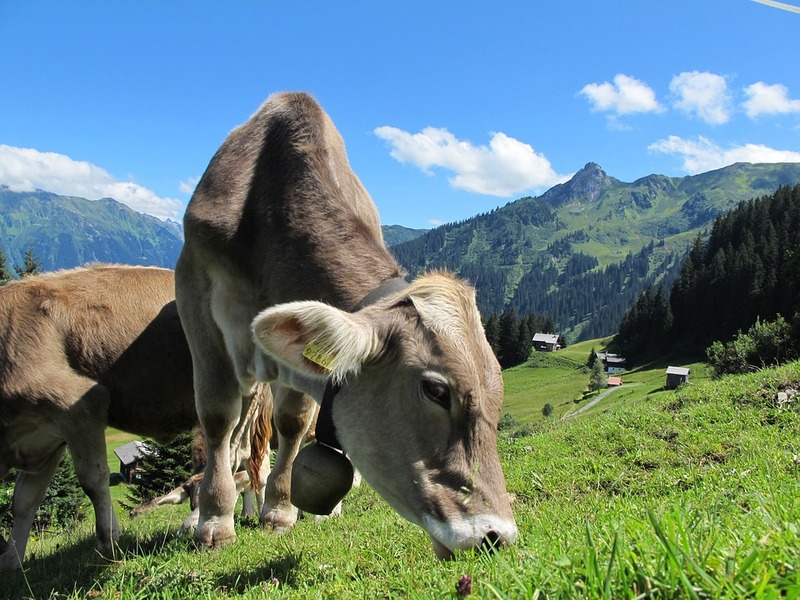 One in three dairy cows in Europe suffer from disease, causing more than five billion milk servings to be discarded annually, writes Ramiro Cabral. Ramiro Cabral is Head Operations for Europe, Middle East and Africa at Elanco Animal Health, a division of Eli Lilly and Company. Europe’s farmers face a tall order. Long tasked with providing us with safe and affordable food, they are now expected to help generate jobs and economic growth as well. This priority was at the heart of European Commission President Jean-Claude Juncker’s State of the European Union speech earlier this month. The reality is that Europe’s farmers don’t have it easy. They are exposed to the vagaries of weather, pests, animal disease and world markets. To take a particularly shocking example, we know that an Irish farmer working around the clock is lucky to make €10,000 a year. Given their vital contribution to our economy, farmers’ problems are our problems. We need healthy crops and animals if we are to enjoy a healthy economy. The equation is clear. It is vital to keep livestock healthy as well as to contribute to sustainable production. As a stark global example, World Organisation for Animal Health figures show that approximately 20% of livestock are lost to disease each year before they enter the food system. This is a waste of precious input resources. Take also the example of mastitis, a common disease which affects at least one in three dairy cows throughout Europe. This means more than five billion milk servings must be discarded annually. This is not only a loss of nutritious food; it also represents a loss to European dairy producers of more than €159million annually. However, statistics are never as simple as they seem. The economy cannot be taken in isolation. Many factors are at play here, including the environment, social values and politics. Ours is not a zero-sum game. Knowledge and innovation could turn it into a win-win case. Sustainable housing, renewable energy and resource-saving technologies, such as precision farming, as well as scientific solutions to protect animal wellbeing could help develop solid sustainable farming systems. They would be sustainable both in terms of the economy and the environment. In the same vein, I am confident that the president would not accept the loss of millions of litres of milk through diseases which can be tackled without side effects. On the contrary, this could be a role model of how innovation and knowledge in the agriculture sector could help Europe generate jobs and economic growth while protecting the environment. In these challenging times, Europe simply cannot afford to turn its back on the contribution of agriculture to the well-being of our economy and environment. Innovation and technology in the animal health sector are in turn throwing a lifeline to our farmers. Let’s make sure that nothing puts that at risk. Mastitis is the most costly and preventable problem in the dairy industry. It has been for decades and the industry simply pretends all is well while ignoring facts and pointing to bulk SCC levels as “success” in the battle to resolve it. The simple fact is that conventional milking machines forcibly shove bacteria up the teat canal during the milking process, create physical pain and harm to the teat and ultimately cause the premature culling (death) of the animals. The consumer gets a product that consists of 50% high SCC (mastitis infected) milk that has a reduced shelf life and poorer flavor.